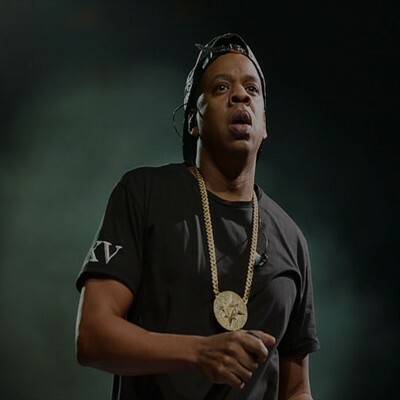 Introducing the world’s first Music Production Graded Syllabus. On completion of a Rockschool Music Production grade, every candidate will own a wealth of technical, practical and theoretical knowledge that they can apply to real-world scenarios – whether it’s in audio production, electronic music production, mixing, editing, mastering or sound for media. Music Production with a difference. Rockschool Music Production was built with academic grounding and industry relevance in mind. Every practical, theoretical and aural test has been written and developed by industry professionals to give students an unrivalled level of academic grounding. From a diverse range of production techniques, to highly relevant technical DAW skills, the Rockschool Music Production syllabus gives aspiring engineers and producers everything they need to progress and succeed in the industry. Designed to meet the needs of all aspiring recording engineers, electronic music producers, mix engineers and mastering engineers, Rockschool Music Production caters for anyone interested in understanding the complete range of techniques and skills essential to modern music production. From Grades 6 to 8 candidates can tailor their learning to their strengths, choosing their area of specialism, from Audio Production, Electronic Music Production and Sound for Media. We recognise that Graded Music Exams should be accessible and relevant to a range of backgrounds and abilities so the coursework / exams are suitable for all music production software. Rockschool Music Production has been designed so you can study in your own time, giving you ample time to develop a wealth of skills and techniques that are highly relevant to today’s industry. Completing a Rockschool Music Production exam is a rewarding experience – we’ll get you on your path to success in no time. To get started, simply grab your Music Production book from the shop. Please note the OLD Music Production books are suitable for the old-style exam. If you would like to do the NEW Coursework-style exams (60% of the assessment is done at home prior to the exam) please buy the Music Production – Coursework Edition books. For a school, bulk discount please contact Fiona on rockschool@ameb.edu.au. Start Rockschool Music Production Now! To start Rockschool Music Production, you’ll need a Rockschool book. Start with the Grade 1 book and work your way up through the Grades or jump in at a level that’s for you! The syllabus will assess in the core areas of Music Production, giving students an unrivalled skill set that’s tailored to the demands of the industry. If you are interested in sitting a Music Production exam please contact the Federal office on rockschool@ameb.edu.au for enrolment information. 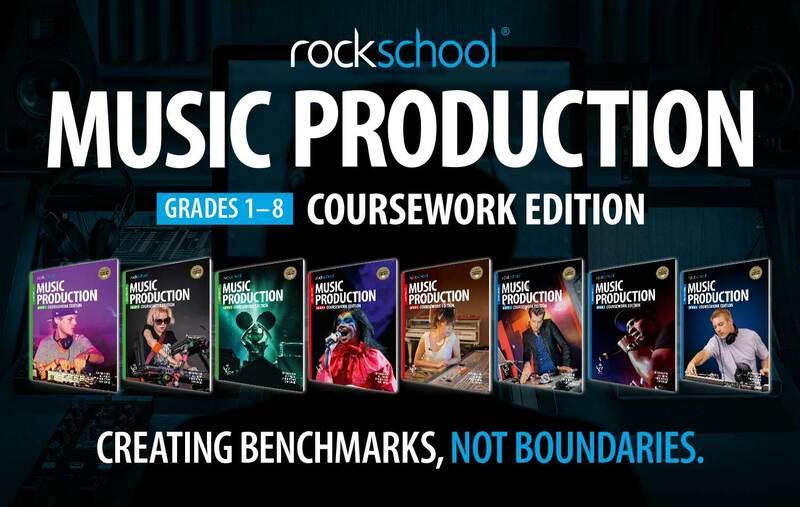 The course content we’ve compiled for Rockschool Music Production is listed in the syllabus guide, starting at Grade 1 and going up to Grade 8.